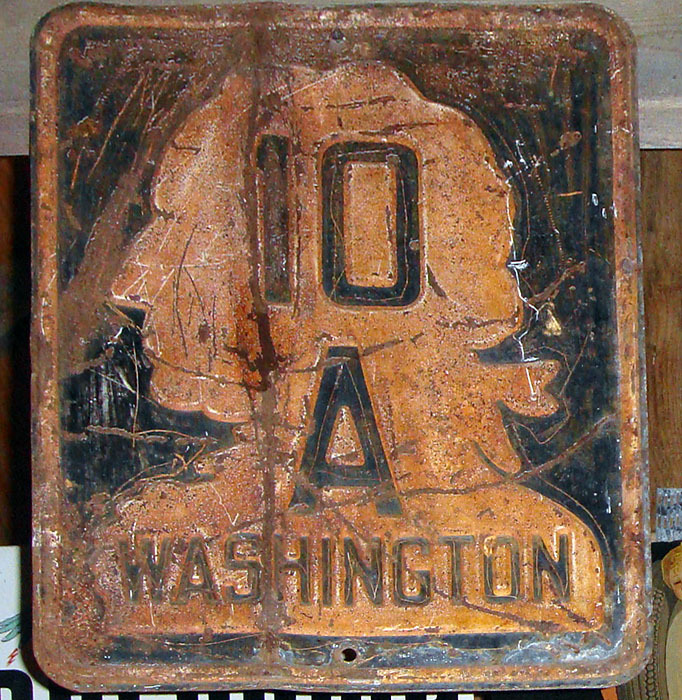 1938 specification reassurance marker. Manufactured between 1938 and 1948. Photo courtesy of Stewart Wilson.